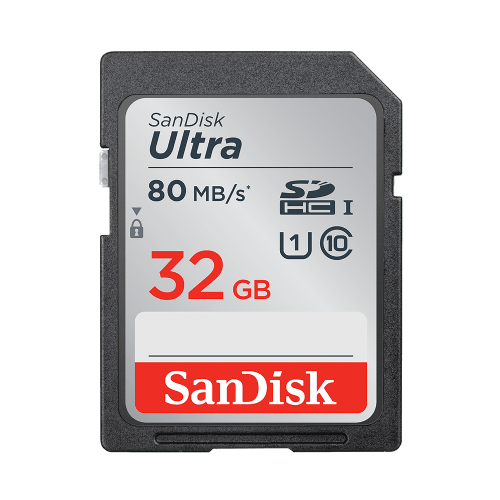 The SanDisk 32GB Ultra SDHC Memory Card provides performance twice as fast as ordinary cards for better pictures and videos. 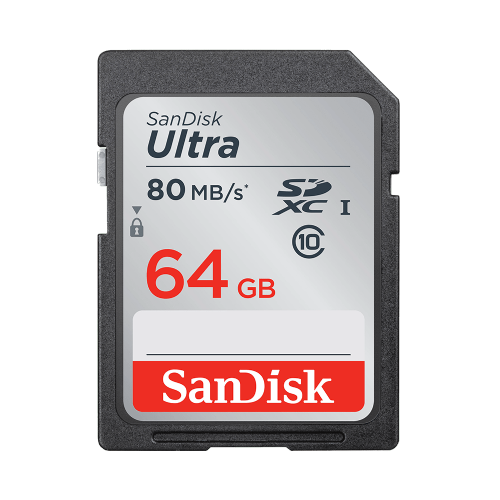 The SanDisk 32GB Ultra SDHC 80MB/s Memory Card performance twice as fast as ordinary cards for better pictures and videos. Record Full HD 1080p video with the SanDisk Class 10 compliant 32GB Ultra UHS-I SDHC Memory Card. 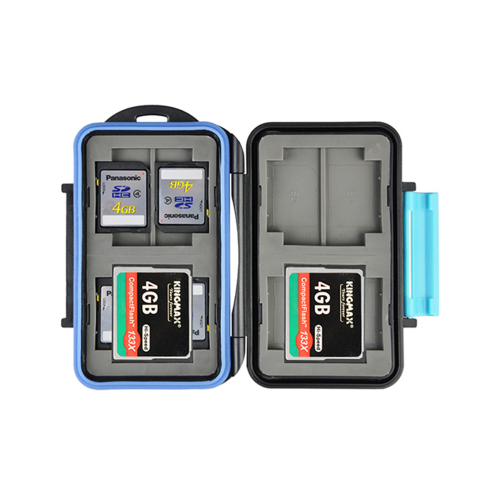 The enhanced data read speeds of up to 80 MB/s suits the needs of compact and mid-range point and shoot cameras. 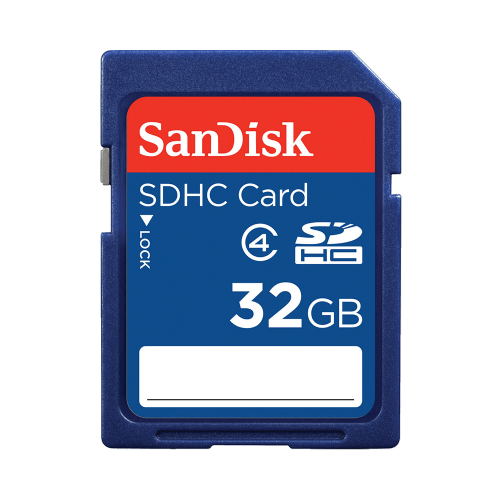 The 32GB SDXC Memory Card is a highly secure flash memory card, which can be used in DSLR camera, digital camera, action cameras, PCs, digital video camcorders, smart phones, and more.